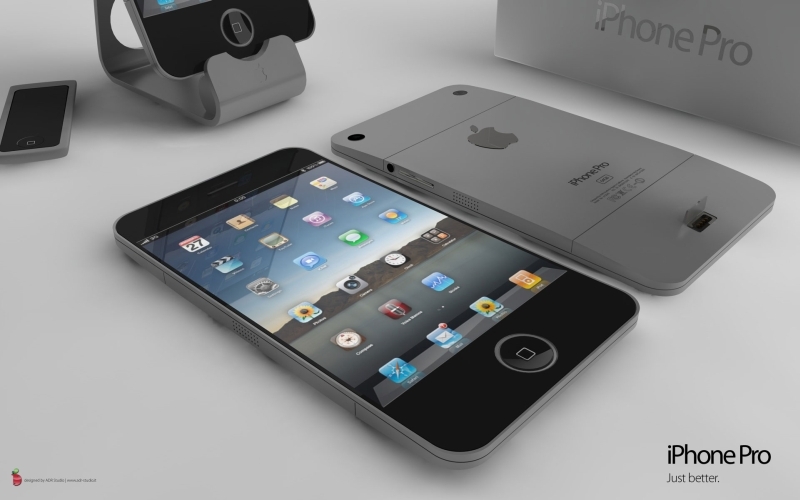 Reports suggest that iPhone 5 and iPad 3 could be the most popular and most selling gadgets of 2012 once they are released. The release dates, however, are not yet confirmed. The new iOS will be more popular than MAC OSX, tech company Chitika reveals in this analysis report. These reports tells us that for the first time, more iOS users are surfing the web than Mac OS X-based devices or Apple’s MacBook Air, Pro, iMac, etc. 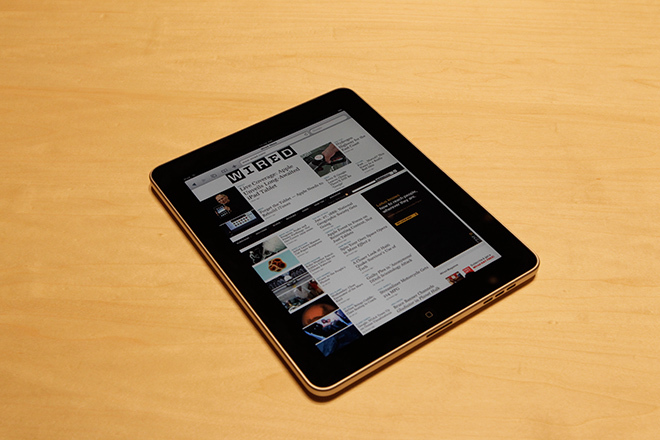 This year iPad 3 is expected but Apple could launch a different version of iPad 2, just as they launched iPhone 4S instead of iPhone 5. iPhone 4S sales doubled in recent holiday season and it never seems to go back. Apple, said its net income for the period rose 118 percent to $13.06 billion, or $13.87 a share, compared with net income of $6 billion, or $6.43 a share, a year earlier. Revenue rose 73 percent to $46.33 billion, from $26.74 billion a year ago. Apple’s results were inflated slightly because its 2011 holiday quarter included 14 weeks of sales, rather than the 13 weeks in 2010, because of a change by the company. The results were better than the $10.08 a share in earnings and $38.85 billion in revenue expected by analysts, according to a poll by Thomson Reuters. Apple had forecast earnings of $9.30 a share and $37 billion for the quarter.